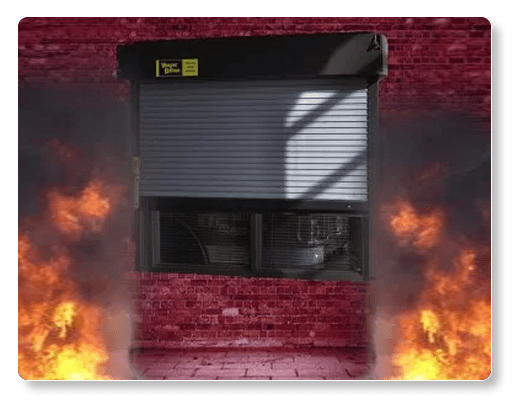 FIRE RATED COUNTER SHUTTERS – WAYNE DALTON – MODEL 540 & 550 are game-changing products that looks fabulous while providing fire-rated protection. The FireStar® Fire-Rated Counter Shutters exceeds the demands of applications that require an elegant look while combining with certified and labeled fire protection for your building. 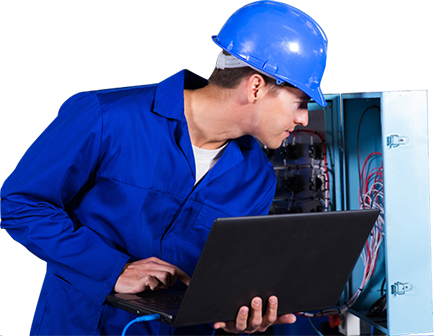 An innovative and unique design provides lift-up operation that is extremely easy to operate without tools required to reset the mechanism. Its design offers very quiet and seamless functionality.